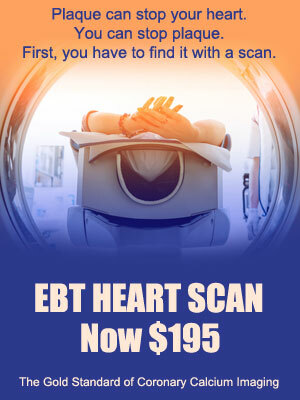 Cat Scans or CT Scans may save your life with early detection. Preventive measures and early diagnosis can have significant effects on your life. Contact us today to find the right scan for you!